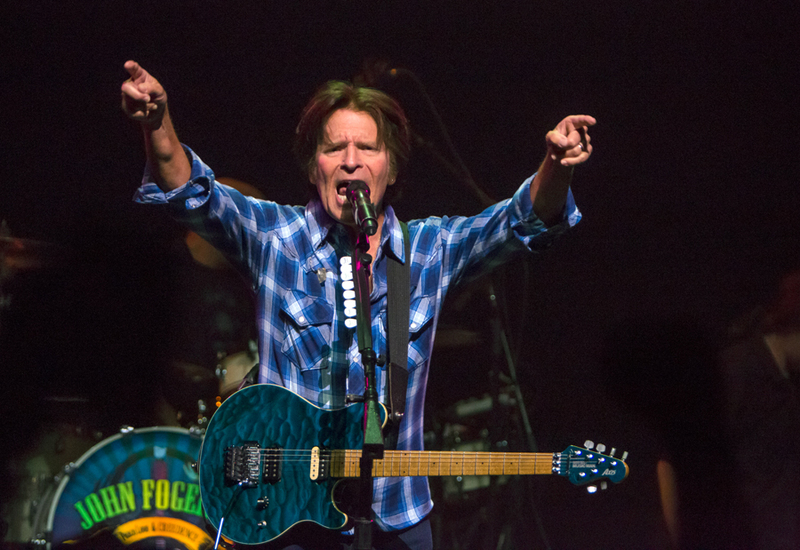 On May 28th is John Fogerty turns 68 and he also releases his new CD, Wrote A Song For Everyone, with 14 songs, 2 new ones. 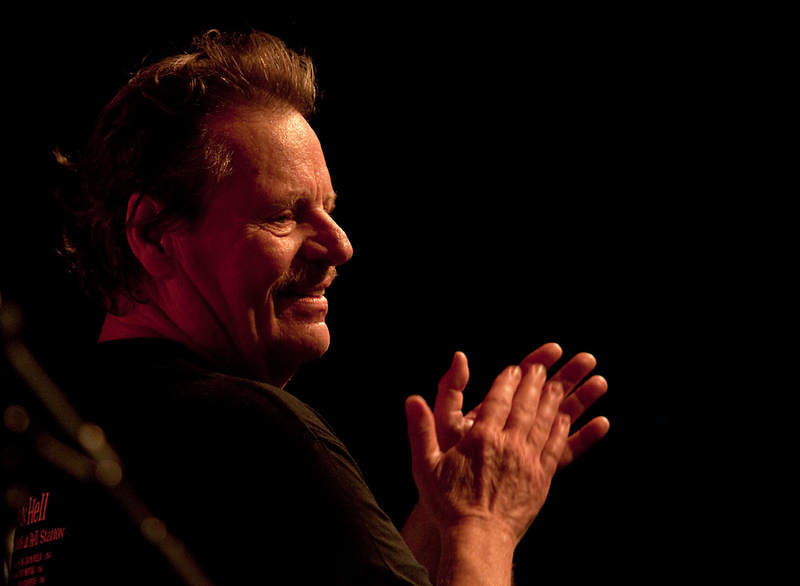 The CD is recorded with many of Fogerty’s musical friends. I saw his concert in March at the SXSW in Austin, and I was impressed. 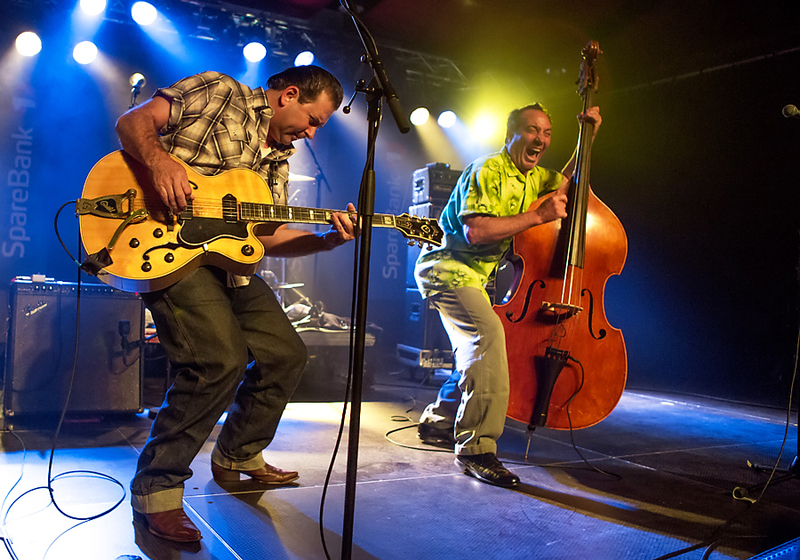 The Paladins were formed in 1980, when rockabilly was a novelty, due to among others, the Stray Cats. 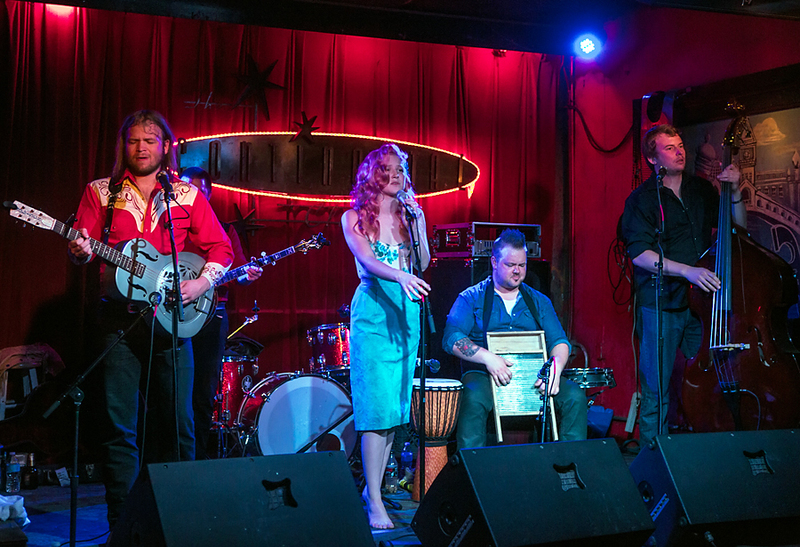 The Paladins mixed rockabilly, country and a touch of punk in their music, and they soon became a hit in their hometown of San Diego. They also got a reputation as a hard working live band, with tours all over USA and in Europe and Australia. In 2004 the band went on a hiatus, but a couple of years ago they started playing an touring again. I am glad they did! 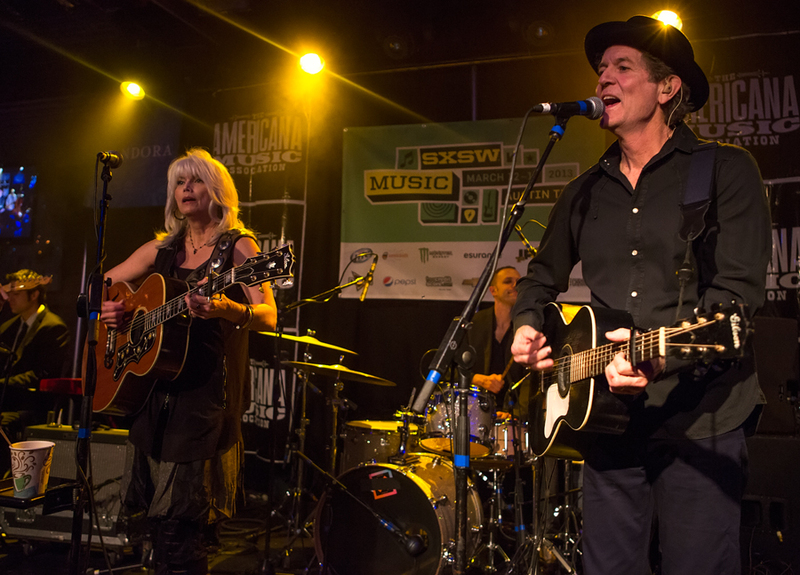 In the 70’s, Rodney Crowell was a member of Emmylou Harris’ band, The Hot Band, playing rhythm guitar and sung duets with her. He also wrote Blueberry Wine that she sung on her first LP, Pieces of the Sky. Crowell quit in 1977 to pursue his own solo career, but Harris still recorded his songs. Recently they released the duet CD, Old Yellow Moon. 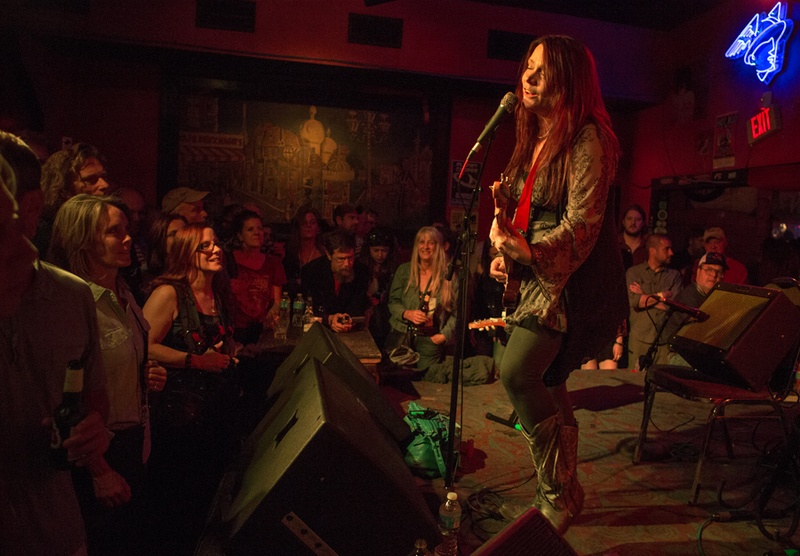 During SXSW they performed songs from the CD and also older songs at the Antone’s in Austin. At SXSW this year there were many father and son-combinations playing. Either together, or different gigs. One of these was Bobby Bare sr. and jr. I have seen junior some years ago, and he is definitely worth following. 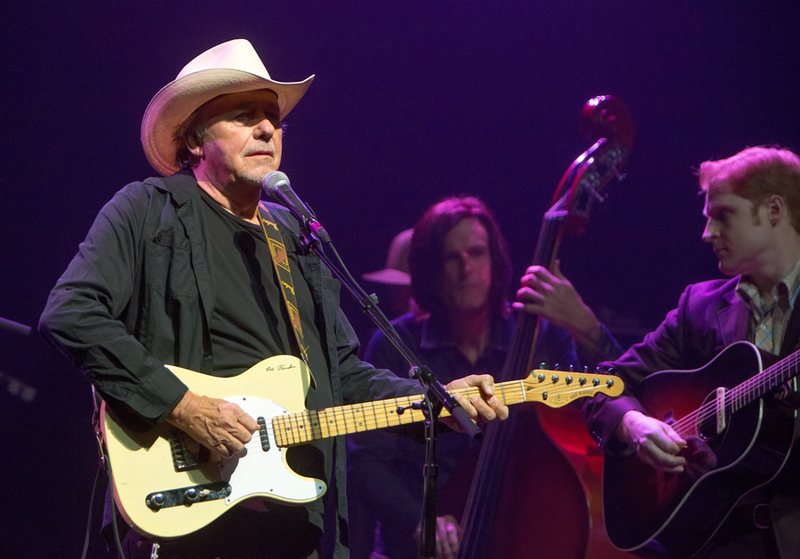 The last time I saw Bobby Bare sr., was at a rerun of a NRK TV recording of him, Chet Atkins, Jim Reeves and the Anita Kerr Singers in Oslo from 1964. It was definitely about time to see him “live live”. 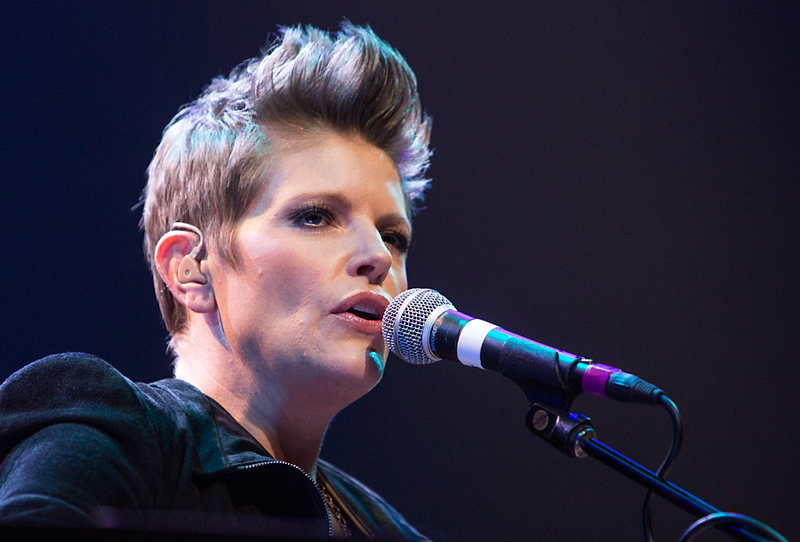 Natalie Maines is known as the main vocal of the highly successful trio The Dixie Chicks. 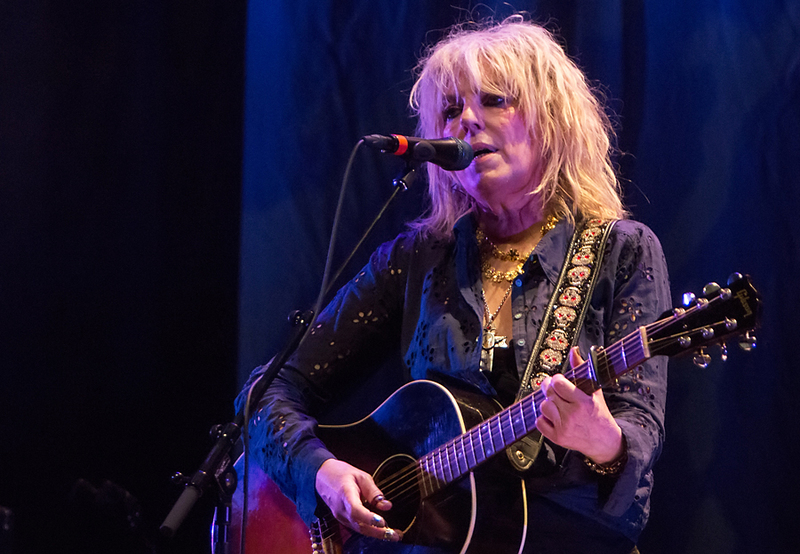 Now she has made a solo CD, Mother, from which she presented some of the songs at a concert at the ACL Moody’s during SXSW. 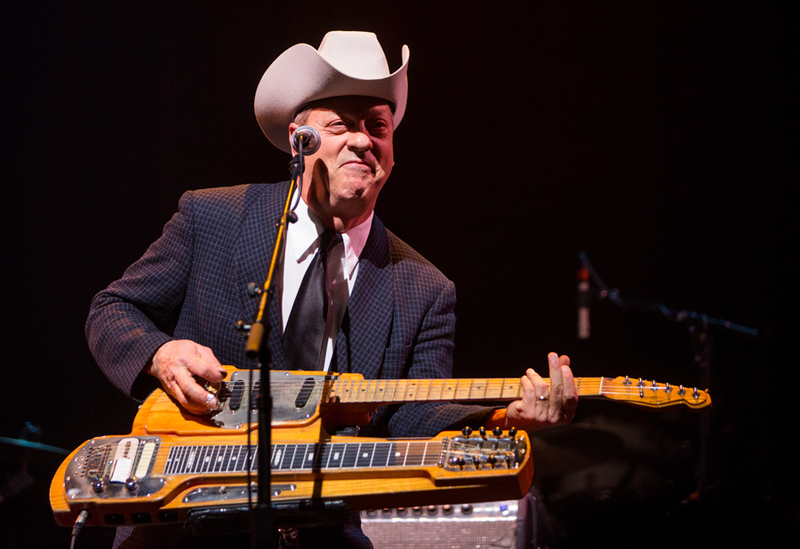 If you are interested in guitar playing and also steel guitar, you have to check out Junior Brown. He has played steel guitar with Asleep At The Wheel, he has taught guitar playing, and he has invented the guit-steel, a two-necked combination of a guitar and a steel guitar. On SXSW’s last day, he played at the ACL Moody.